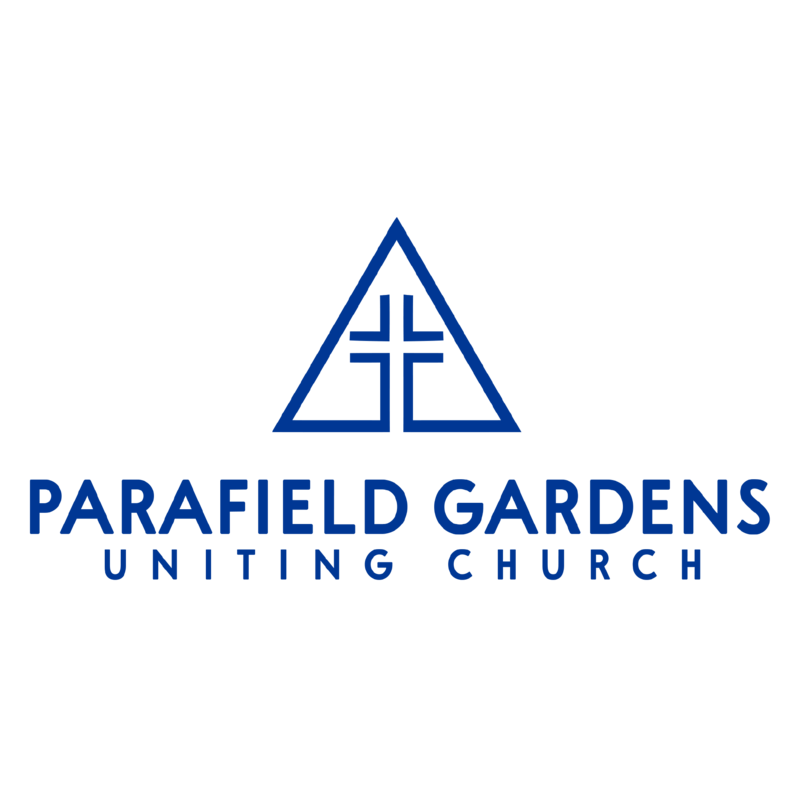 Welcome to Parafield Gardens Uniting Church. A children’s program runs during the morning gathering. Young adults are mainly at night. We worship at the corner of Salisbury Highway and Shepherdson Road, Parafield Gardens in the northern suburbs of Adelaide (map).  Our vision is to Invite People into relationship with God and into our community , Grow Lives so people can embrace their uniqueness and gifts and to help people Shine Christ‘s light to the world around them. There are many ways to connect at PGUC. One of the main ways, of course, is on Sundays at 9.30 am or 6.00pm. The worship is contemporary and uplifting and there is always time to connect over fresh brewed coffee after the service. A children’s program also runs during the morning service during school terms. If you have young children you might want to connect at our Playgroups which run on Monday and Wednesdays during school terms at 10am. The youth hang out on Friday evenings, the men might be found at the local community club on a Tuesday night once a month, the women like to go for a walk and coffee on a Saturday morning monthly as well. We also run a CAP money course. This award-winning, free, 3 session course will help you build a budget, manage your money and start to save. Use the contact page if you want more information. Further details available here. Our K3y groups are small groups which meet during the week and enable us to get to know each other better and grow spiritually. Here we can support each other through the joys and trials of everyday life and encourage each other in finding Jesus in that too. We also grow through service in many different ways including our partnership with Christians in Thailand.